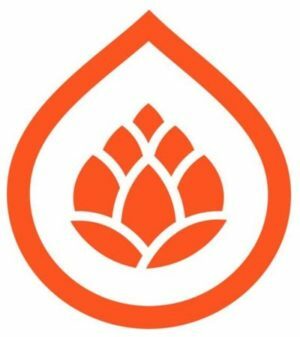 Wednesday, January 17th, Milwaukee Beer Society will be visiting Company Brewing in Riverwest. One part neighborhood brewery, one part restaurant, and one part music venue, Company Brewing has been serving up fresh beer and great food since 2015. Join us as we taste our way through their lineup. RSVP via Facebook to receive updates and let friends know you’re going.